Has the flight landed? Is the flight delayed? Now you can check the arrival status of all flights arriving at KLIA2. Just enter the flight number for the flight you would like to check here. This live flight arrival checking system works for all flights arriving at KLIA2 and KLIA. 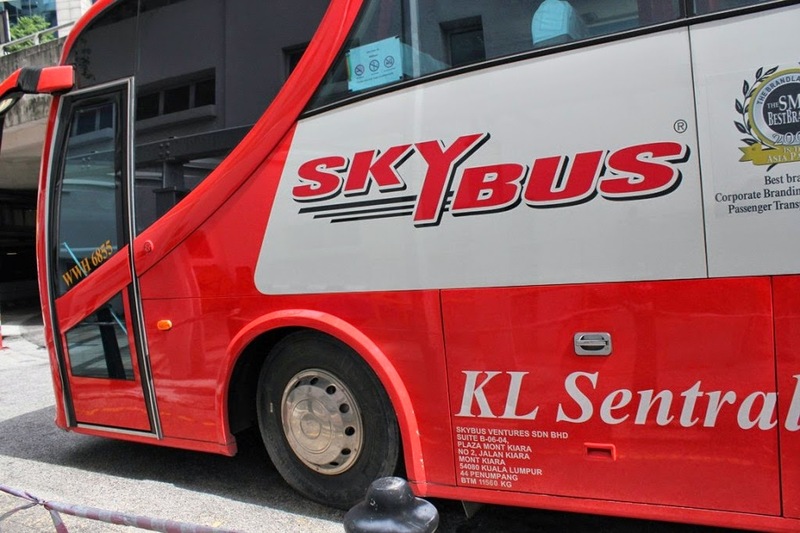 It support all flights operated by Airasia, Airasia X, Malaysia Airlines (MAS), Malindo Air, Cebu Pacific Air, Tiger Airways Singapore, Lion Air and Indonesia’s Mandala Airlines. For example, if you want to check for the arrival status of Airasia flight AK5747, just type "Airasia" and select "(AK) Airasia" in the Airline field, followed by 5747 in the flight field, then click "Search". If you do not know the flight number, you can still check the arrival status based on the route of the flight. To do this, click on the "By Route" tab on top of the checker box above. Type in the departure airport, for example, Tawau, and select "(TWU) Tawau Airport, Tawau, MY" as the departure airport. 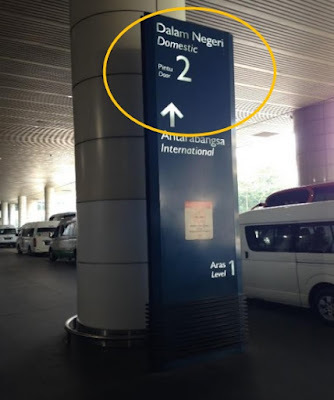 Then, type in the arrival airport as "Kul and select "(KUL) Kuala Lumpur Intl, Kuala Lumpur, MY" as the arrival airport. Finally, click "Search". If you do not know the flight number, it is still possible to check the arrival status of the flight. In that case, click on the "By Airport" tab on the top of the checker box. Type "Kul" in the Airport field and select "(KUL) Kuala Lumpur Intl, Kuala Lumpur, MY". Make sure you check the arrival radio button to display arrival status only. Finally, click "Search". You will be able to see the full list of flight arriving at KLIA2 (indicated as T2) and their arrival status. Before you plan to pick someone up at KLIA2, use the flight status. While most flights are on time, a delay of one to two hours in arrival time is not uncommon during peak seasons such as school holidays. In general, flights that arrive later on the day tend to experience longer delay (if any) those arrive earlier in the day. This is because the plane used for a particular flight may be subjected to delay from the previous section earlier on the day. Hope this live Flight Arrival Status checker helps in planning your trip to pick up your associates, friends or loved ones at KLIA2. I am planning to visit KLIA2 at coming January 2017. This is my first visit after new LCCT. I want know if i was checked KIOSK and got my boding pass i have only hand luggage can i go directly to immigration. i don't have any bagged drop off. Yes, if you have only hand luggage, you do not need to go to bag drop off counter. You can go directly to immigration check point.